You probably already know that poor dental hygiene increases your risk of tooth decay, gum disease, and even tooth loss. Not to mention that it’s a common cause of bad breath. But did you know that your oral health can influence your systemic health? 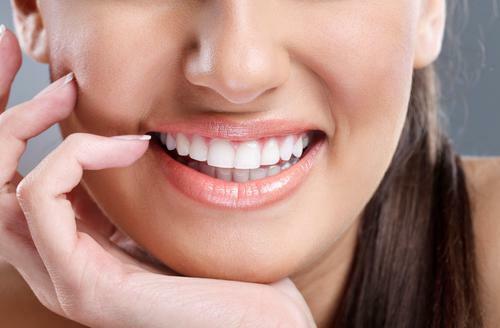 Researchers have already been investigating the link between dental health and cardiovascular wellness, and now they’ve uncovered another connection. The bacteria in your mouth could contribute to hemorrhagic stroke and dementia. The study was conducted by researchers from the University of Louisville School of Medicine, who worked closely with researchers from the National Cerebral and Cardiovascular Center in Osaka, Japan. The researchers evaluated data regarding patients who were admitted for an acute stroke. They found that of the patients who were diagnosed with hemorrhagic stroke, 26 percent had cnm-positive S. mutans bacteria in their mouths. This statistic is particularly significant when compared to the six percent of patients who suffered from ischemic strokes and whose mouths contained the bacterium. Although further research is called for, the study authors have suggested that the S. mutans bacteria may bind to blood vessels that have already been adversely affected by high blood pressure and age. This allows them to cause arterial ruptures of the brain, which is how hemorrhagic strokes occur. Ischemic strokes occur when a blood clot either forms in or travels to the blood vessels carrying blood to the brain. The clot can obstruct or completely cut off blood flow to one area of the brain, resulting in the rapid death of brain cells and the possible death or long-term disability of the patient. About 10 percent of the general population contains this potentially dangerous bacterium in their mouths. Fortunately, good oral hygiene can help fight this problem. Dentists recommend making an appointment for a comprehensive oral examination and professional teeth cleaning at least every six months. 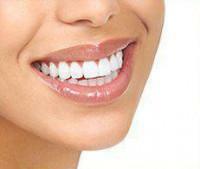 Patients who are at a high risk of oral health problems may be advised to see a dentist more frequently. In between dental visits, patients can protect their oral health and possibly their brain health by using fluoridated toothpaste twice per day, flossing at least once daily, and following a low-sugar diet. Some patients may need to make special modifications to their dental hygiene routine. 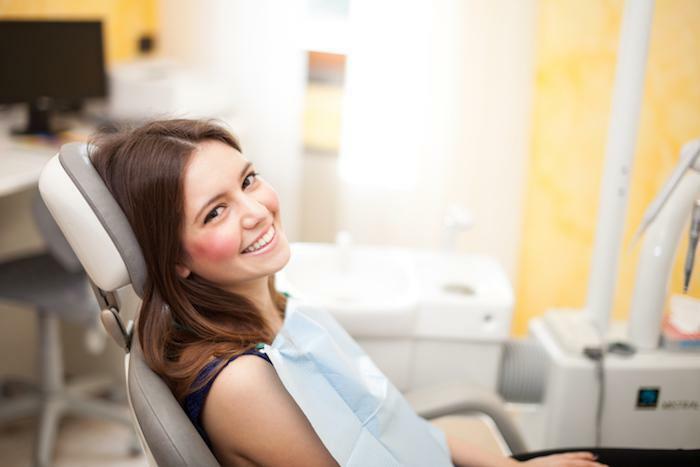 Protect your pearly whites and brain health by scheduling a dental consult at Chelsea Dental Aesthetics. 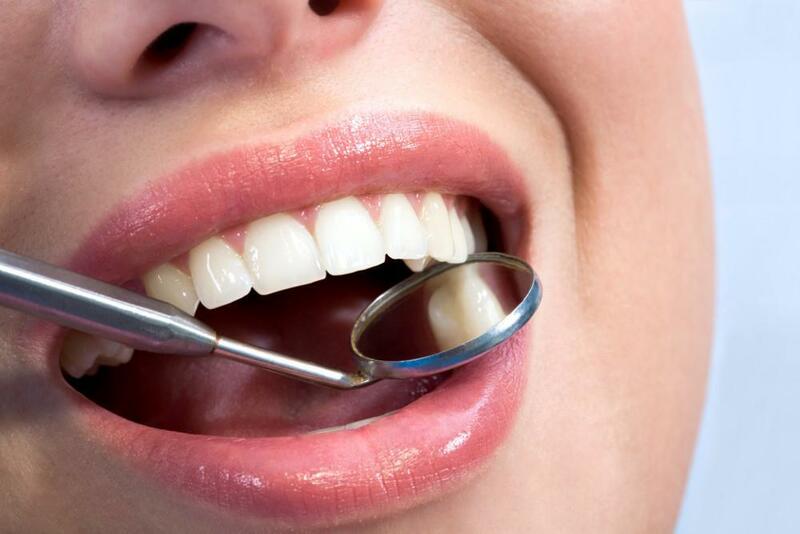 Dr. David Blaustein is your source for superior dental care in NYC. Request your appointment online or call us at 347-618-6544 for a comprehensive exam, professional cleaning and cosmetic dentistry treatments.